Oh Hello…….so happy to see you’ve made it here! My name is Jaime Wood, mom and founder of Samatva Yoga Kingston. I LOVE being a dōTERRA leader, and I love natural health solutions! 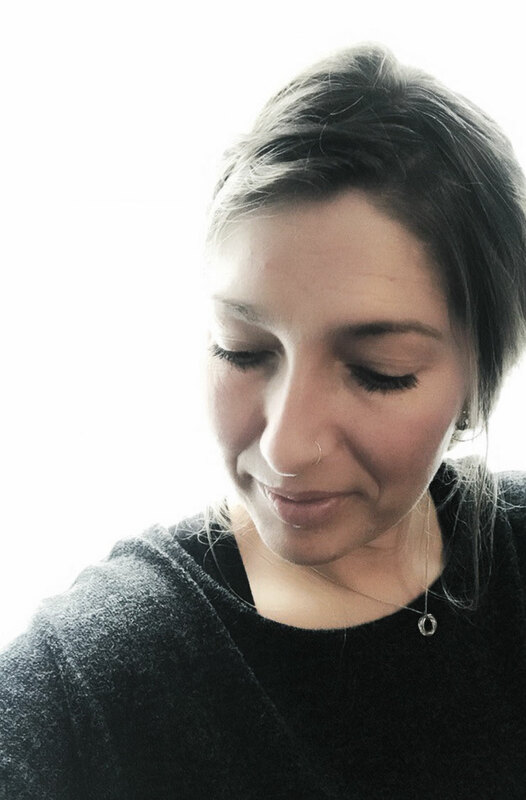 I got started with oils when I was pregnant with my son as I wanted to reduce toxins in my home and also wanted to be able to help with common ailments in a natural way. I have since began to incorporate oils into all facets of my life and hope you help you do the same! In my home + studios, Essential Oils provide us with safe, natural alternatives to chemical and pharmaceutical products; they’ve become an “essential” part of our home and family everyday. 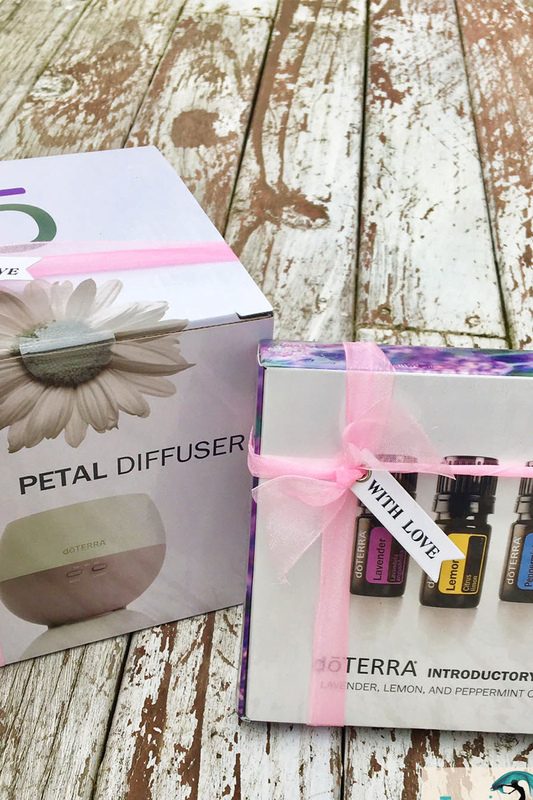 Buying a Wholesale Starter/Enrolment Kit is the most popular, cheapest + easiest way to start using dōTERRA Essential Oils. FREE personal education and support from ME! 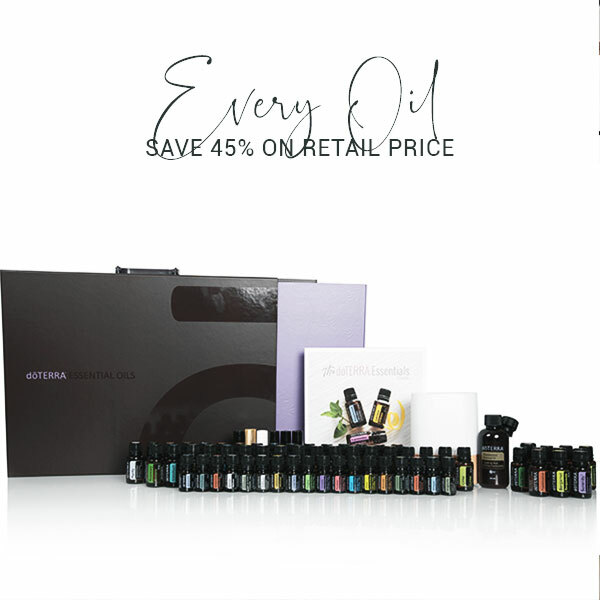 All of our starter kits waive the $42 ($35 USD) wholesale membership fee and allow you to purchase any dōTERRA oils or products at wholesale pricing for the next year. Only available at sign-up. The doTERRA AromaTouch® Technique is a simple step-by-step method of applying tested grade essential oils topically to produce a profound overall wellness experience. This collection also comes with the Petal Diffuser, for the pleasant diffusing of these amazing oils. 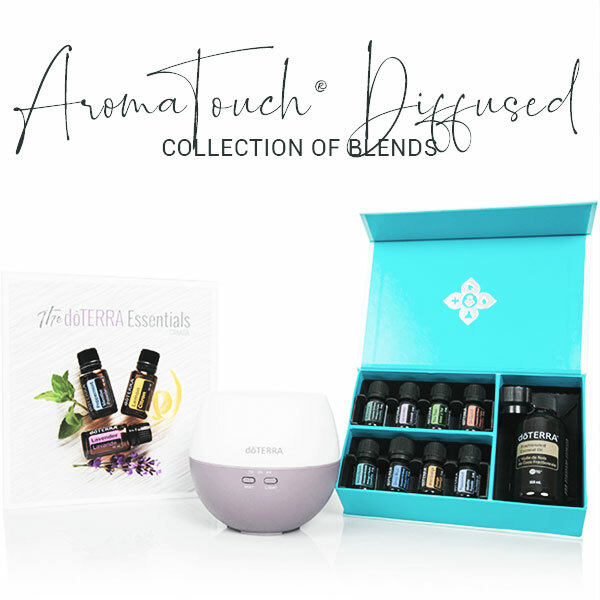 The AromaTouch® Technique Collection includes 5 mL bottles of doTERRA Balance®, Lavender, Tea Tree, doTERRA On Guard®, AromaTouch, Deep Blue®, Wild Orange, Peppermint, and a 4 ounce (115 mL) bottle of Fractionated Coconut Oil. This collection also includes a Petal Diffuser® an overview booklet in a beautiful presentation box. Equally compelling to novice users and licensed professionals, the AromaTouch Technique represents an exciting new era of essential oil application and benefits. 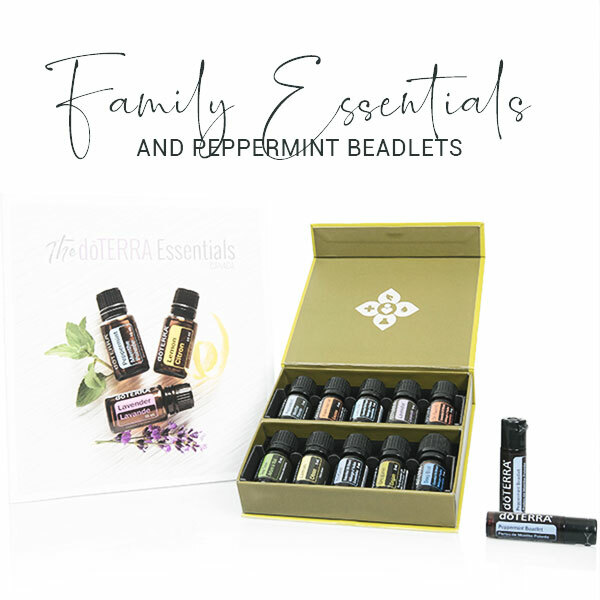 A perfect addition to every home, the Family Essentials and Peppermint Beadlets provides essential oils and blends that parents can use on a daily basis for their families. This is the company’s MOST POPULAR CANADIAN BUSINESS KIT. In this amazing pack YOU GET EVERY OIL in dōTERRA’s trusted product line, both Single Oils and Blends. This is a powerhouse pack that also comes with a fantastic carry briefcase and diffuser. The savings you get from this kit equates to approximately 45% off of retail prices. Essential oils are natural aromatic compounds found in plants and are a form of materia medica – a system of holistic healing. 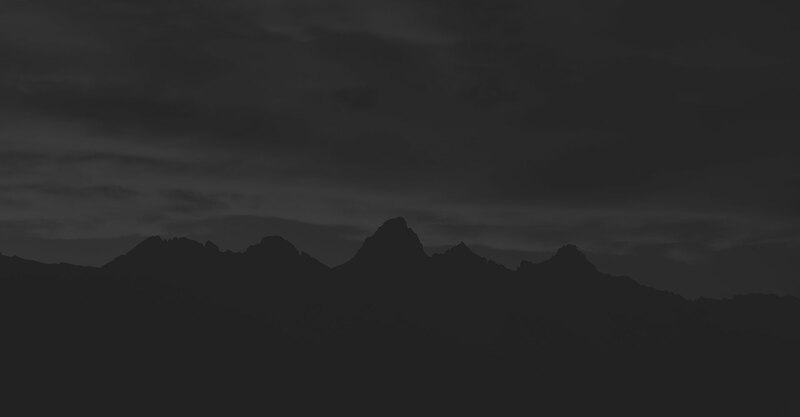 They are not just for the body, but also for our emotions, mind, and spirit. 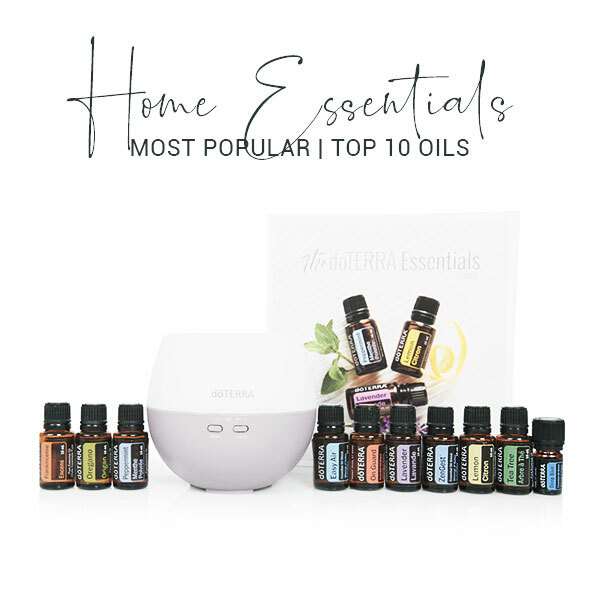 Not only do essential oils coincide with the body’s natural chemical properties, they can be used throughout the home and workplace to enhance our well-being, moods, emotions, and elevate us to a more healthy lifestyle! Although they’re sweet-smelling, they’re also powerful, and easy to incorporate into our lives because there are so many different methods of use. The fact that they smell good is just a bonus! The reason essential oils are so effective is because they promote homeostasis… meaning they help maintain a state of equilibrium in the body. You will soon learn how to use high quality essential oils to promote a healthy inflammatory response within the body, promote cellular health, increase relaxation, soothe discomfort, and support a healthy immune system. HI! 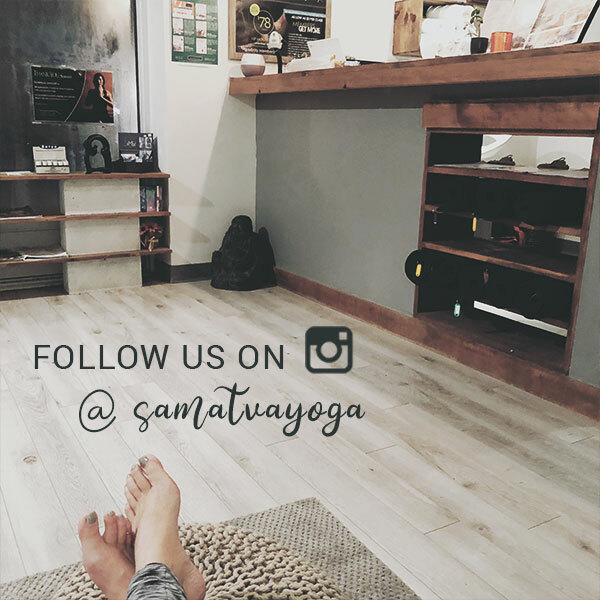 My name is Jaime Wood, mom and founder of Samatva Yoga Kingston. I LOVE being a doTERRA leader, and I love natural health solutions! I got started with oils when I was pregnant with my son as I wanted to reduce toxins in my home and also wanted to be able to help with common ailments in a natural way. I have since began to incorporate oils into all facets of my life and hope you help you do the same! In my home + studios, Essential Oils provide us with safe, natural alternatives to chemical and pharmaceutical products; they’ve become an “essential” part of our home and family everyday. 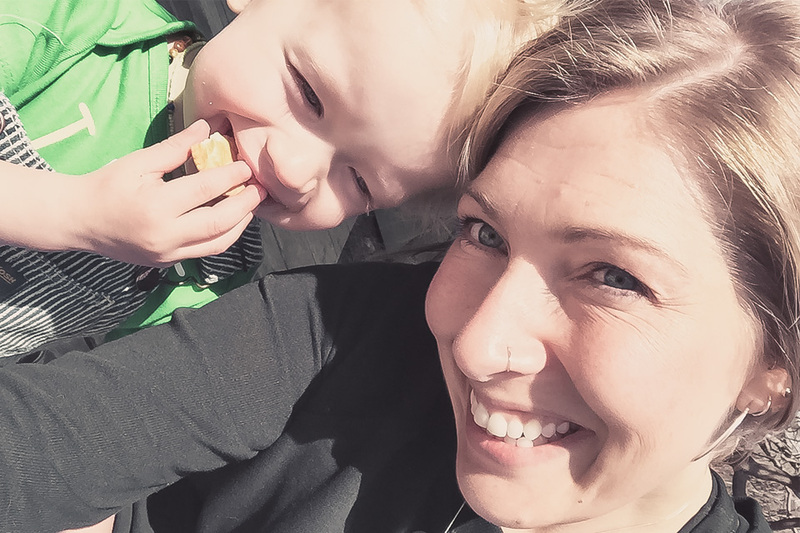 Mom to a beautiful boy, and a step mom to two wonderful identical twins, I no longer am just impacting my health with the decisions I make for cleaning, clearing and enlivening our home. Essential oils, to me, are the ticket to health and wellness that makes me smile each and every day, knowing that I am extending clean, natural and organic health and healing to my whole family. When you join my team you are going to get a FREE wellness consult with me to go over your health concerns and oil protocols (if you would like! 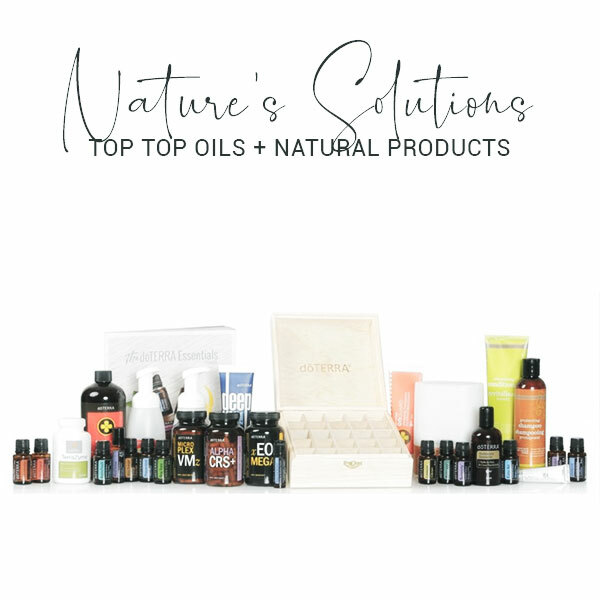 ), access to online education that will teach you exactly how to use your oils safely and effectively, and a whole oil community online where you can ask questions and get support! I truly cannot wait to help you see what these oils can do within your home! Join me as an advocate and be sure to use 5069203 as your referral so we can work together as a team! 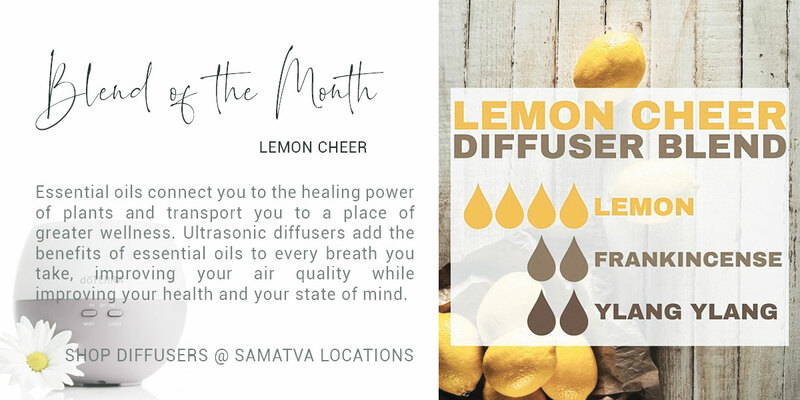 Kelly @theapothecarymom for being a wonderful leader and living example of daily uses for oils for everything from cold + flu prevention, amazing diffuser blends, lice + tick treatments for the rest of the family + even beauty products! “I have an oil for that!” and keeping me peaked in doTerra’s amazing line. I am thrilled to be working with you and cannot wait to see our community benefit from all the amazing oils we will share with them. 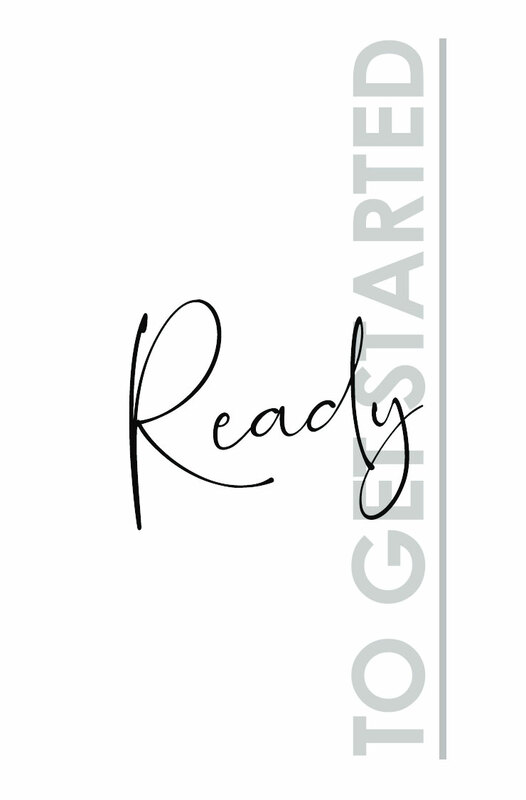 Want a little more information before you start? Send me a quick note and I’m happy to help!